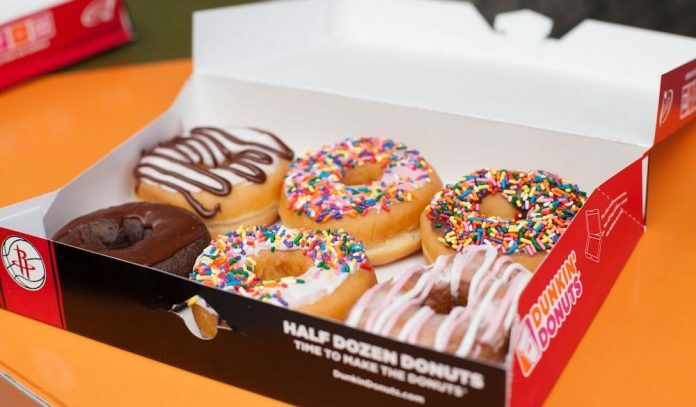 CKP’s Jen Evans was sought out by Dunkin’ Brands to lead the public relations and community relations strategy around the Dunkin’ Donuts brand’s emergence into the greater Houston market beginning in 2012. We served the local franchisee group as lead for public relations, grand openings and special events, sampling activations, marketing sponsorship negotiations, crisis communications, community relations and general coaching. An example of community relations success is the Special Olympics one day campaign. 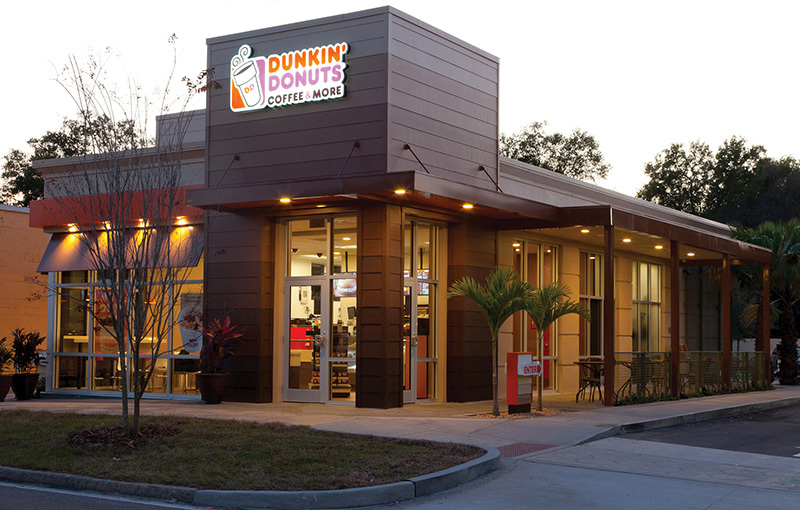 In 2015, we worked with Dunkin’ Donuts to quickly build a public relations strategy around a concept that had been used in other Brand markets where there was a much greater bandwidth of franchise operations. First, we worked with the local Dunkin’ Field Marketing Manager to sell local franchisees on the concept, since there was a revenue implication and some extra work required. We knew that the project would only succeed if we had 100% participation. Then, we engaged with the local Special Olympics and law enforcement to develop a one-day fundraiser. While most PR teams would focus solely on the media relations angle, we made it a grassroots neighborhood to neighborhood competition targeting the diverse customer base through hyper local news and community resources. Local franchise operations worked through us with hyper local government and influencer citizens to raise money for a good cause. ROI on public relations were stellar, resulting in more than $100,000 ave of media coverage by local broadcast networks, print and digital outlets. End results on the fundraiser were even better, as one of the smallest franchisee networks within the Brand raised a higher volume per capita for charity.